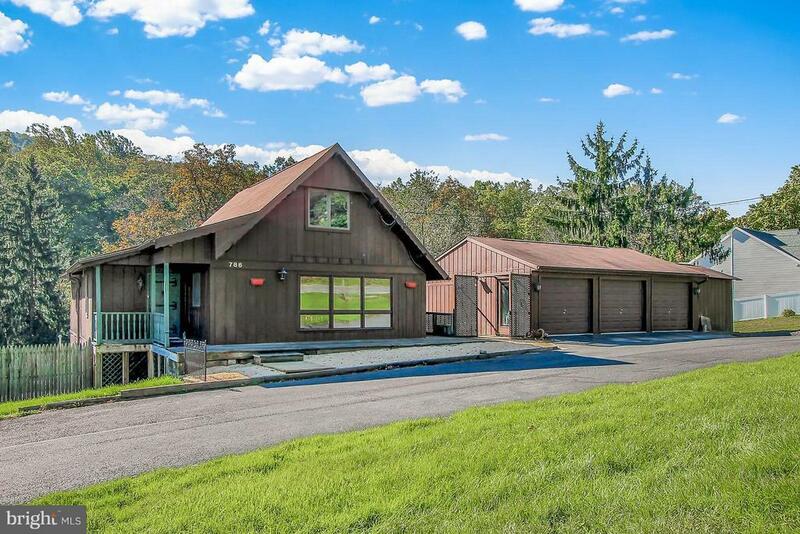 One of a kind contemporary home with 2, 977 sq ft sitting on over 2 wooded acres in the Governor Mifflin school district. The home backs up to Nolde Forest with 665 acres of forest that will never be developed! Vaulted ceilings accented with shiplap and open beams embellish the bright open rooms in this home. Additional features include floor to ceiling stone fireplaces in the living room and family room and a wrought iron spiral stairway down to the finished lower level, although there is a traditional staircase going to the lower level as well. The spacious kitchen has a large island that provides enough seating for four, not to mention the great workspace. A first-floor master suite allows one-floor living. There are two more bedrooms and a full bath on the second floor. The walkout lower level is finished if you want to relax or entertain, there is a wet bar and a large media room. There is a possible in-law-suite or a terrific guest area with its own separate entrance and another full kitchen under the garage! For outdoor enjoyment the inground pool and terraced decks are fabulous! A three-car garage has plenty of room for projects and/or your vehicles. The circular driveway provides easy access to the property. In a great location close to shopping, schools, and restaurants plus all that Nolde Forest offer. 10 miles of trails, fishing, snow shoeing and is dog friendly. The Nolde Forest Education Center hosts a variety of activities year long : ) Dont miss this opportunity, call today for your private showing, this is a special property! Motivated seller! Pictures have been virtually staged. Original Banner art created by Russell Slocumb, a resident of Berks County and professional artist who's work is featured at Art Plus Gallery in West Reading where he is currently co-Director. © 2019 BRIGHT, All Rights Reserved. Information deemed reliable but not guaranteed. 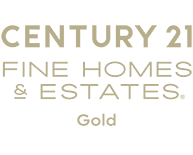 The data relating to real estate for sale on this website appears in part through the BRIGHT Internet Data Exchange program, a voluntary cooperative exchange of property listing data between licensed real estate brokerage firms in which Century 21 Gold participates, and is provided by BRIGHT through a licensing agreement. Real estate listings held by brokerage firms other than Century 21 Gold are marked with the IDX logo and detailed information about each listing includes the name of the listing broker. The information provided by this website is for the personal, non-commercial use of consumers and may not be used for any purpose other than to identify prospective properties consumers may be interested in purchasing. Some properties which appear for sale on this website may no longer be available because they are under contract, have Closed or are no longer being offered for sale. Some real estate firms do not participate in IDX and their listings do not appear on this website. Some properties listed with participating firms do not appear on this website at the request of the seller. Data last updated on 2018-05-30.